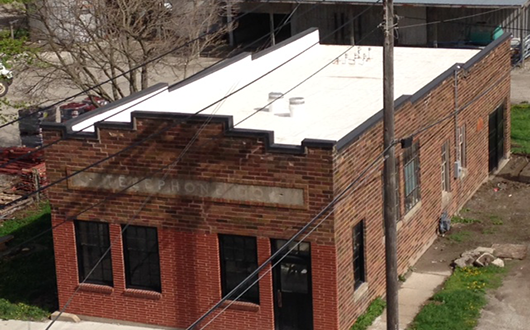 Frontline Roofing, LLC has a proven record of excellence in Commercial and Residential Roofing in the Kansas City area. No matter the size of your roof, the experienced professionals at Frontline Roofing will help make your roofing project as easy as possible. You'll be glad you chose us. Effective planning is crucial to the successful completion of any project. 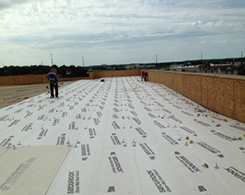 We will come out and measure your roof and speak with you regarding the different options available. Then we provide you with an estimate and time-line for completion. From beginning to end you will be involved every step of the way. Eliminate multiple phone calls and long hold times by calling the experts at Frontline Roofing. You'll be glad you did. We have many years of experience and work hard to make sure the job is done right while saving you time, money, and aggravation. We'll be there whenever you need us. 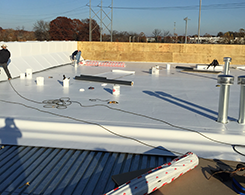 Frontline Roofing, LLC has a proven record of excellence in Commercial and Residential Roofing in the Kansas City area and Southwest MO. No matter the size of your roof, the experienced professionals at Frontline Roofing will help make your roofing project as easy as possible. © 2018 Front Line Roofing LLC. Designed by: Intrinsic Marketing LLC.